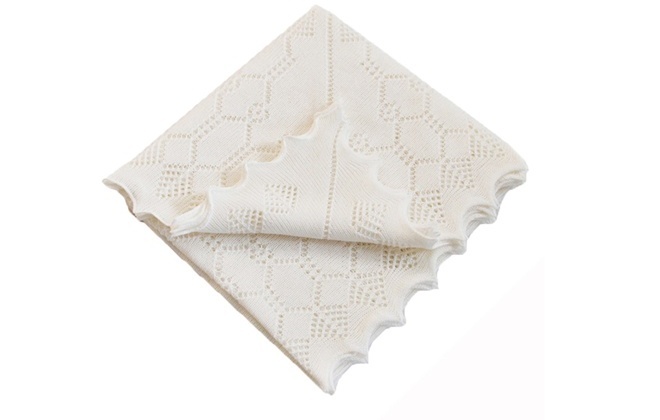 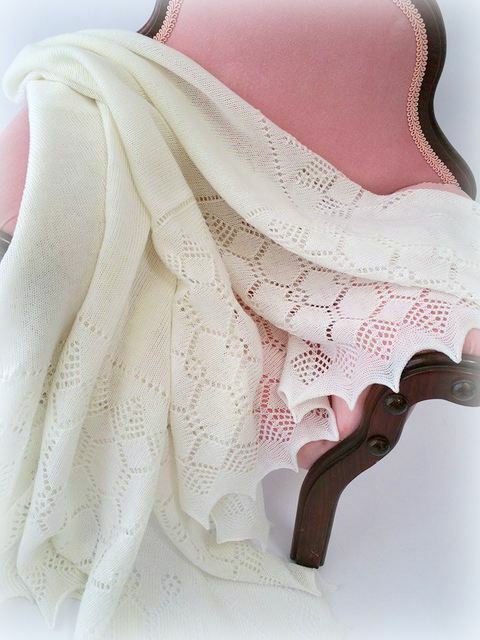 This beautifully soft pure wool baby shawl, with its plain centre and deep lacy border, is perfect for gently wrapping up your precious new arrival. 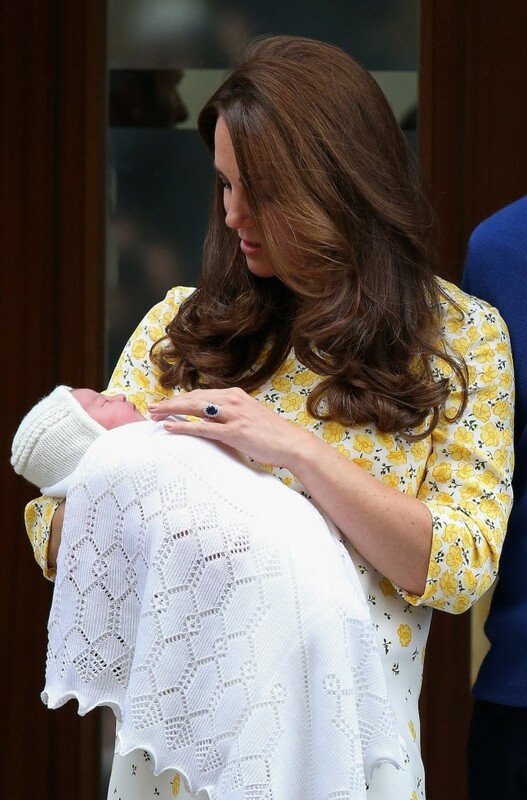 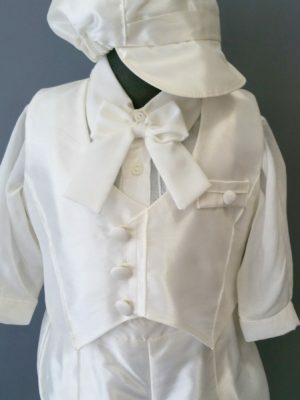 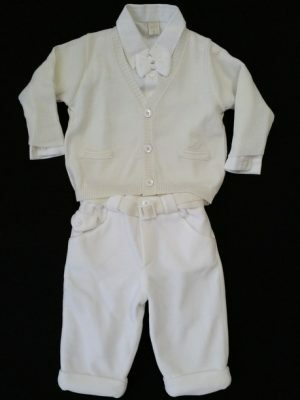 Knitted in a delicate ivory white, it is ideal for Christenings and special occasions. 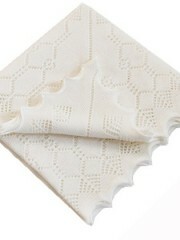 Each shawl is hand-finished with a scalloped edge.